In Murphy v. Hinton, No. COA14-1230 (July 7, 2015), the North Carolina Court of Appeals determined that a complaint dismissed voluntarily cannot benefit from the “one-year refiling” period pursuant to Rule 41(a)(1) of the North Carolina Rules of Civil Procedure if that dismissed complaint does not meet the notice pleading requirements of Rule 8(a)(1). On June 21, 2012, plaintiff filed a wrongful death complaint against defendant as a result of a carbon monoxide asphyxiation caused by propane heater. Despite allegations in the complaint of “aforementioned negligence, carelessness, recklessness, and/or willfulness”, the Court of Appeals stated that “no portion of the complaint describes any act or omission by [defendant] that could constitute negligence or similar tort liability”. On October 4, 2012, plaintiff voluntarily dismissed the complaint. On August 30, 2013, plaintiff refiled that same complaint. On December 31, 2013, plaintiff amended the refiled complaint with “far more detail”, in the words of the Court of Appeals. On May 27, 2014, defendant moved to dismiss the complaint “based on the statute of limitations”. At core, defendant argued that the October 2012 voluntary dismissal of the complaint “did not provide a one-year period in which to refile under Rule 41(a)(1)”, which is the only means by which the plaintiff could argue that the August 2013 complaint fell inside the applicable limitations period. The trial court granted the motion to dismiss. The Court of Appeals affirmed dismissal. The Court looks into the substance of the voluntarily dismissed complaint filed in June 2012 to find that the June 2012 complaint “does not include any ‘aforementioned’ negligence”, does not allege that defendant “owed any duty” to the deceased, does not claim that the propane tank was “defective, unreasonably dangerous, improperly installed, or negligently maintained”, and that “the [June 2012] complaint does not even allege that [the] propane tank was the source of the carbon monoxide that allegedly killed” the deceased. The Court concludes that these deficiencies render the June 2012 complaint in violation of Rule 8. The Court adds that “[t]here is no more fundamental ‘rule of pleading’ than the foundational requirement of Rule 8(a)(1)”, which requires that the plaintiff cannot benefit from the “one-year” tolling protections of Rule 41(a)(1). 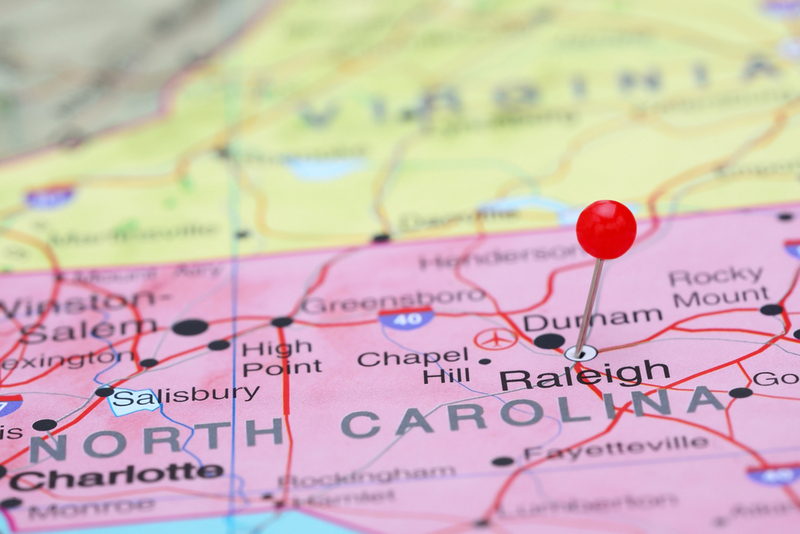 In the face of running limitations periods, clear “placeholder” complaints will not toll that period for the one-year period as spelled in Rule 41(a)(1) of the North Carolina Rules of Civil Procedure. This has been the law for some time. But litigants should understand that North Carolina courts will look closely at refiled complaints — even where the “placeholder” nature is not apparent or even correct — to determine whether the Rules of Civil Procedure were followed in that original, since dismissed filing such that the “one-year” tolling protections will apply. Searching for the Heart of the Doctrine of Vested Rights?